A multi-disciplined environmental consulting firm that provides a broad spectrum of services to local, state and federal governments, as well as private sector clients. 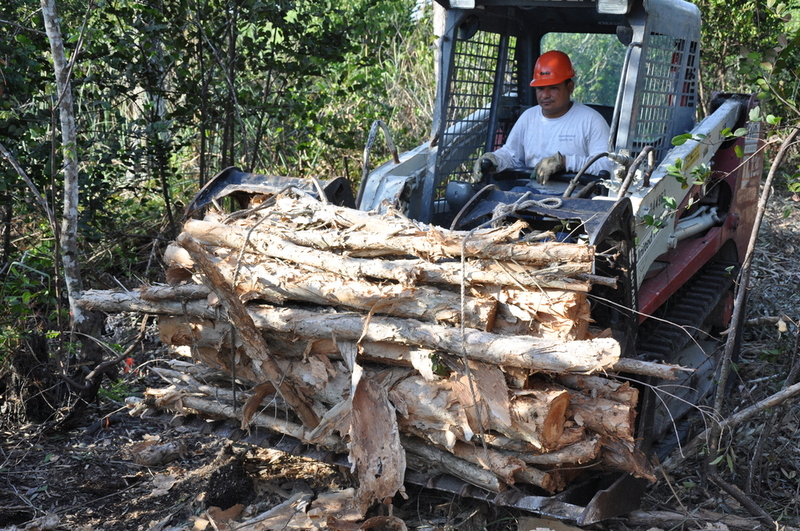 and project-specific environmental services to a growing number of government and private sector clients within the continental United States and abroad. By embracing teamwork and unified expectations, EQI meets its clients goals, on time and within budget. EQI's federal government client's include the U.S. Bureau of Land Management, U.S. Coast Guard, U.S. Navy, U.S. Air Force, U.S. Army, U.S. Veteran's Administration, U.S. Fish & Wildlife Service, and the National Park Service. State and local government clients include the State of Florida Fish & Wildlife Conservation Commission, State of Florida Department of Health, South Florida Water Management District, Town of Ocean Ridge, Florida, Town of Jupiter, Florida, and the Palm Beach County School District. Private sector clients range from small business's to Fortune 500 corporations. As a leading environmental contractor, the high quality of EQI’s work is evidenced by a steady flow of repeat business. Our clients continue to entrust EQI with increasingly complex and challenging projects. Our goal is to continue to provide our clients with scientifically valid, environmentally sound, state-of-the-art services in a timely and cost-effective manner. We work with our clients as a team. When you retain Environmental Quality, Inc., you have employed an experienced staff that works closely with you to concisely define your needs and devise solutions to ensure smooth, cost effective project completion. Environmental Quality, Inc. staff are experienced in the interpretation and implementation of federal, state, and local environmental statutes and regulations, including the Resource Conservation and Recovery Act (RCRA); Comprehensive Environmental Response, Compensation and Liability Act (CERCLA); Toxic Substance Control Act (TSCA); Clean Water and Clean Air Acts; and project specific state/local statutes and regulations. Our knowledge and experience in meeting the requirements of regulatory programs means fast, cost-effective solutions for client environmental compliance and sustainability. EQI manages each and every project with its clients best interest at heart. Our Mission is to provide our clients with a knowledgeable, focused response to their needs in a professional and timely manner with the utmost of integrity. 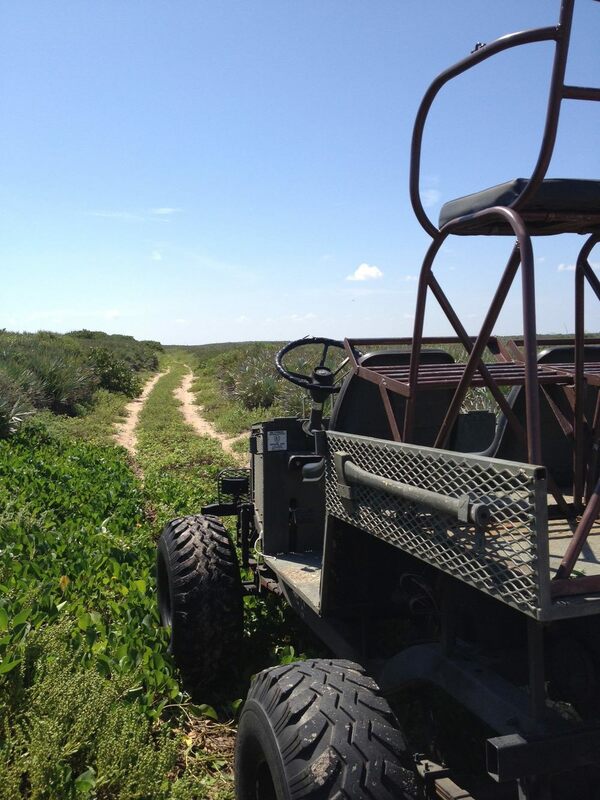 J. W. Corbett Wildlife Management Area (WMA) in Palm Beach and Martin counties, Florida.